Dermal fillers are one of the most popular treatments for smoothing out wrinkles, lifting cheeks, and plumping lips, because they produce immediate and long-lasting results. Dr. Konstantin Salkinder at Miracle Mile Aesthetics & ENT in the area of Beverly Grove offers a variety of Juvéderm® and Restylane® fillers, which are uniquely formulated to target specific problem areas. To learn more about dermal fillers and how they can rejuvenate your appearance, call the office in Los Angeles, or book an appointment online. 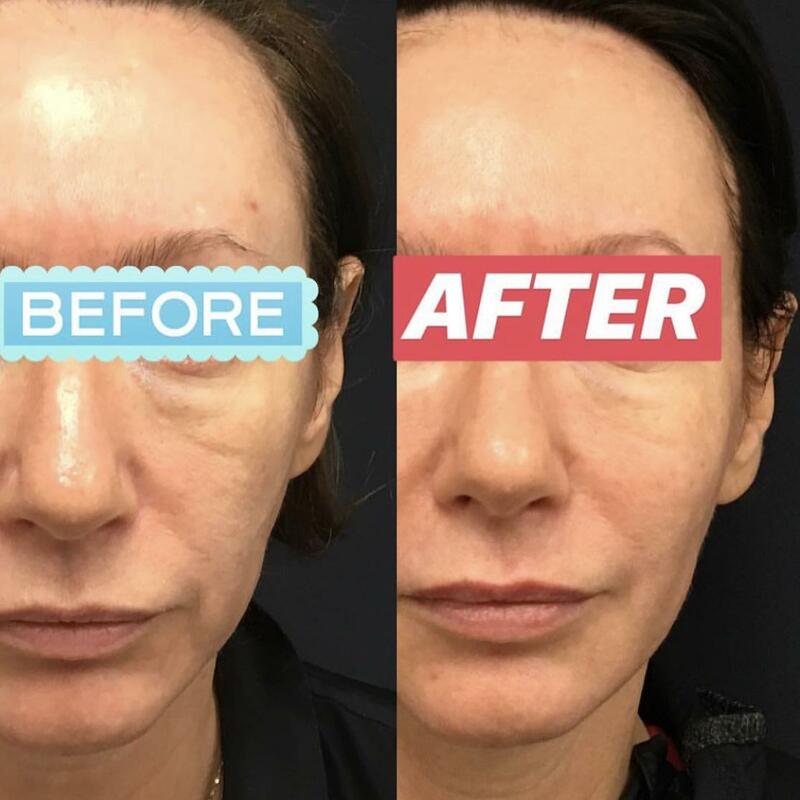 Dermal fillers are injected under your skin, where they add volume that reduces the appearance of lines and wrinkles, lifts cheeks, and enhances lips. The injections work by replacing facial volume that’s lost as the thin layer of fat below your skin thins out over time. Dr. Salkinder uses two types of dermal fillers, Juvéderm®, and Restylane®. Both products contain hyaluronic acid, which is naturally produced in your skin. Hyaluronic acid hydrates and creates a cushion under your skin. After it’s injected, it may also stimulate collagen production. Juvéderm is a family of dermal fillers. They all contain hyaluronic acid as the primary ingredient, but some are formulated a little differently to treat specific problem areas. For example, some are thicker than others. The Restylane products are formulated with different-sized particles to produce the degree of volume needed for the problem they target, such as small particles for plumping fine lines and larger particles to treat deeper wrinkles. If you’re ready to regain a more youthful appearance, call Miracle Mile Aesthetics & ENT in Beverly Grove or book an appointment online.